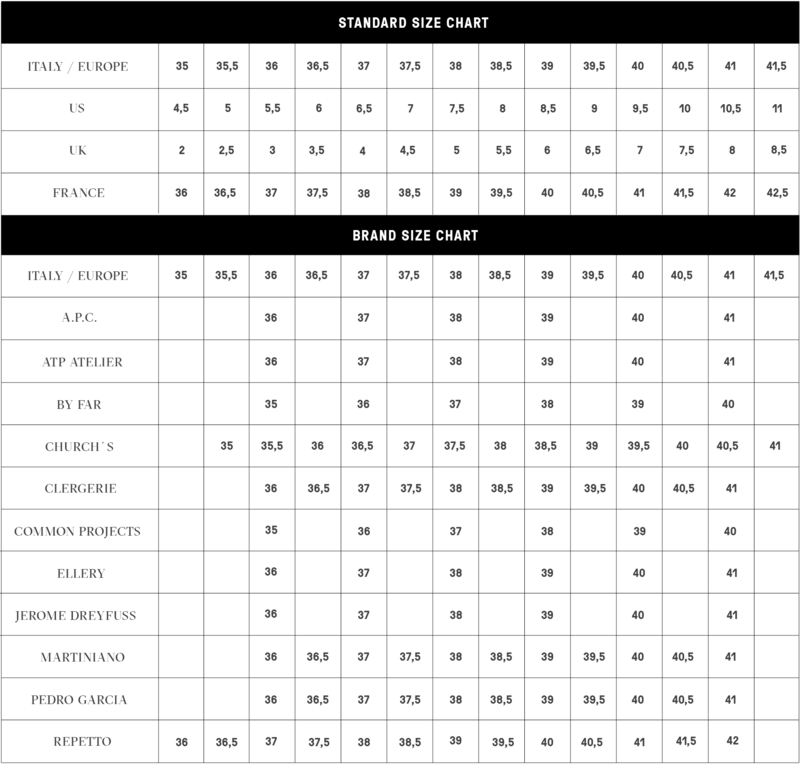 Sartore is best known from their western inspired boots and driving shoes for men from their early days. During years the brand have succeeded to expand their collections to include several contemporary shoe styles like this Bianco sneaker. 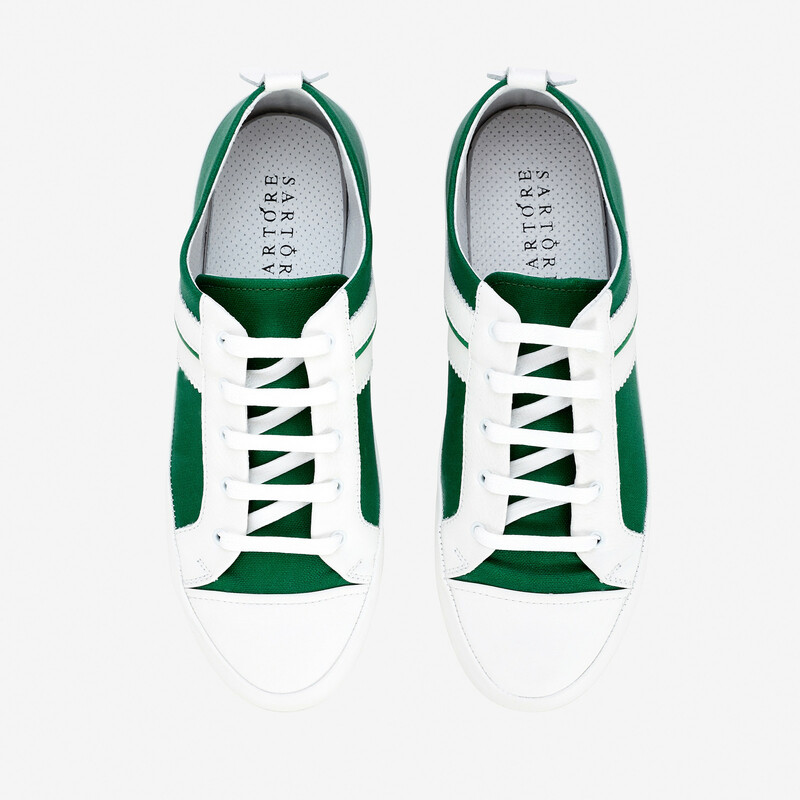 This classic sneaker style from Sartore combines smooth matt leather in white with waxed cotton canvas in green. Beautifully crafted details including pull-tab with logo on the back and midsole coated with upper leather. Rubber sole and waxed cotton laces. Perforated lining for breathability. 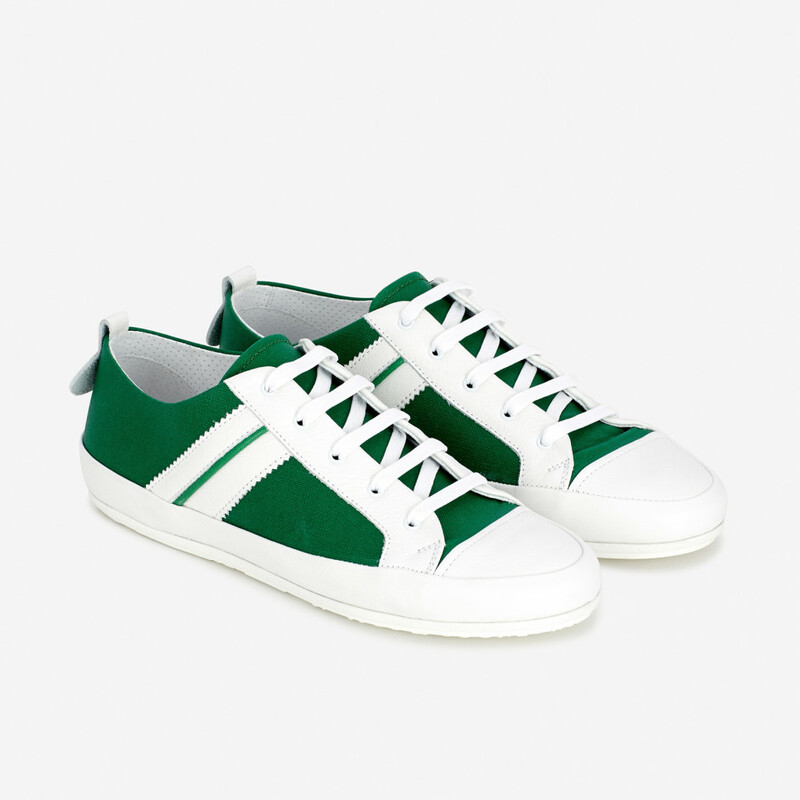 1 x Bianco Green Sneakers was added to your shopping bag. 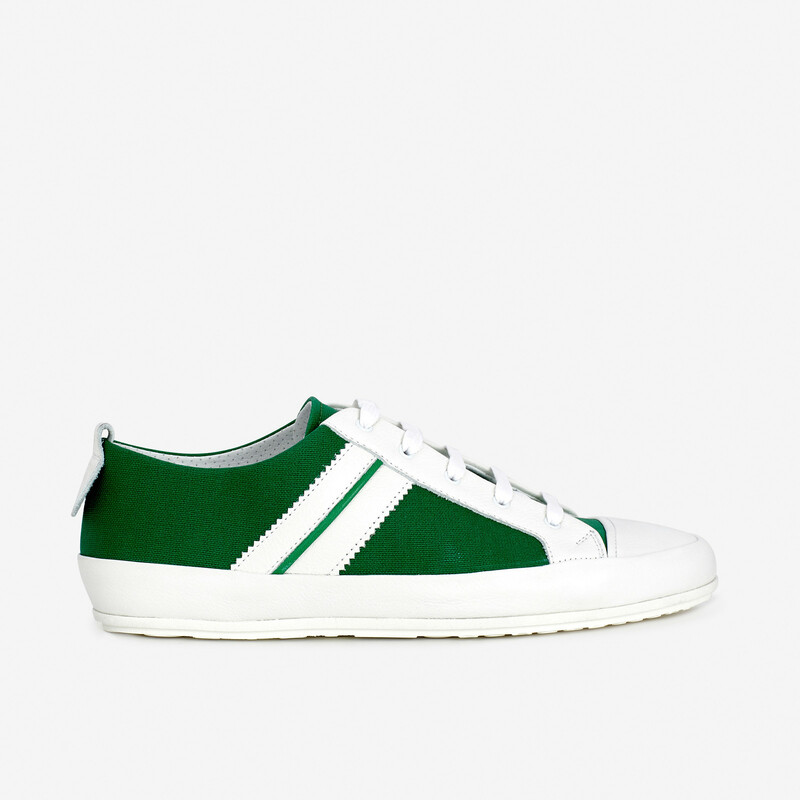 1 x Bianco Green Sneakers was added to your wishlist.